Vice President of UX at Engine Digital, CCA MBA Design Strategy Grad, Daddy, Ikea Hacker and forever obsessed with iconic chairs. Ryan Opina is in constant search for understanding the things around him which is what led to working in the field of User Experience. 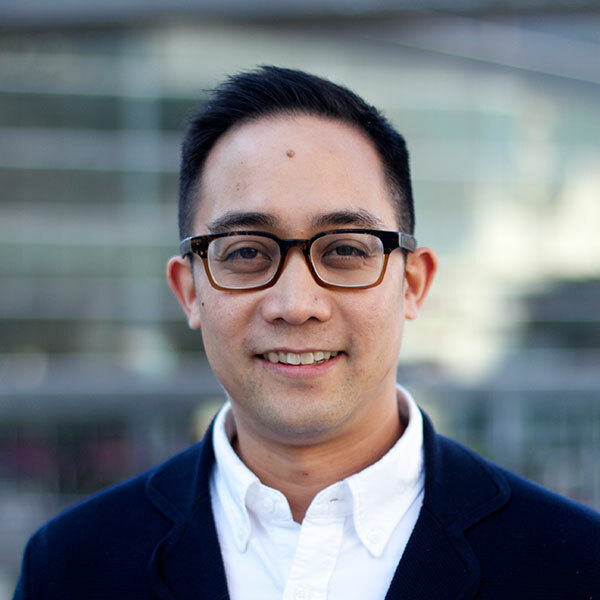 A combination of physical and digital product design experience at Nokia and Microsoft Game Studios along with an MBA in Design Strategy from California College of the Arts in San Francisco led Ryan to the role of VP of User Experience at Engine Digital. It is here that he finds new ways to apply existing and unconventional approaches to interaction, function and content to define and influence the strategy of businesses that are integrating digital in completely new ways.